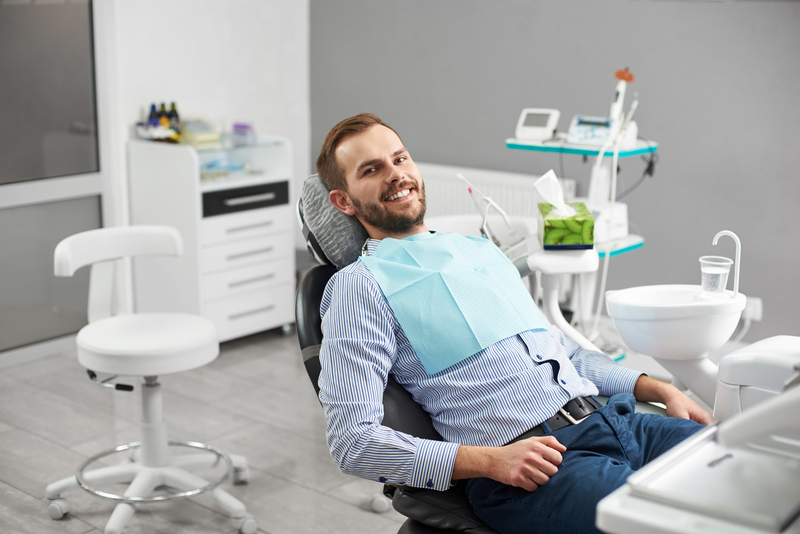 Seen your dentist for a professional dental cleaning this year? 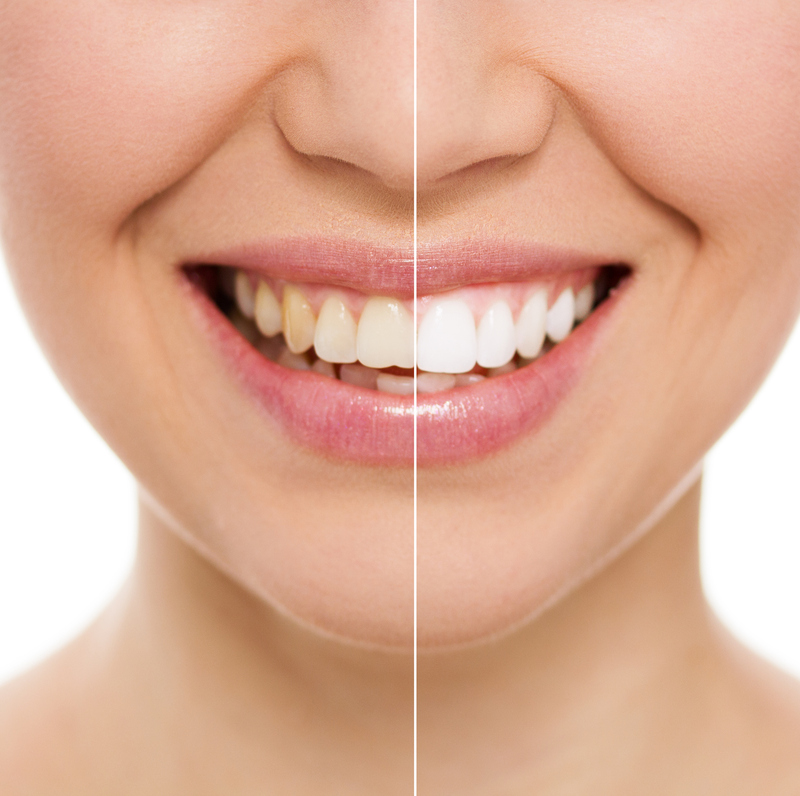 Dental cleanings do far more for you than simply maintaining your beautiful smile. 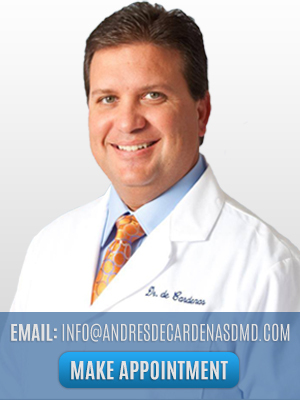 They can impart a substantial impact on your overall health and wellness. We all want to achieve a beautiful, white, Hollywood smile with big and shiny teeth. Unfortunately, the majority of us live in the real world filled with necessities like coffee or tea that may stain our teeth. The same goes for imbibing with wine and liquor. Ensure Your Teeth Stay Optimally Clean with the Best Electric Toothbrush! 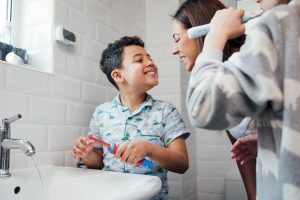 The best electric toothbrush is one that you will find easy to use and can help you improve your brushing technique. However, many people additionally look for packages offering additional bristle attachments, as well as relatively inexpensive. Unfortunately, finding the right model that goes easy on the teeth and gums while still helping eliminate plaque and food debris may pose notable difficulty. 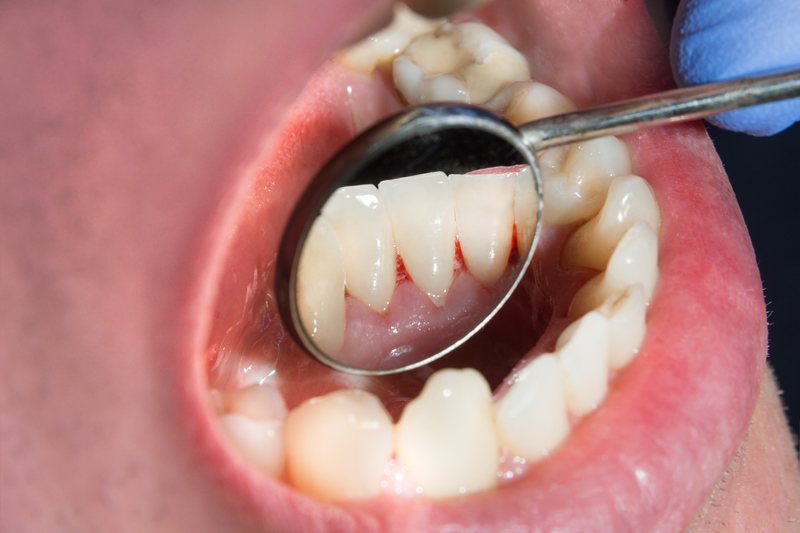 Gingivitis is a type of periodontal disease that exclusively affects the gums. This is a milder and often reversible condition, however, necessitates intervention from gingivitis treatment. 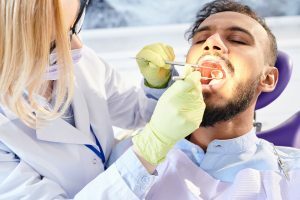 Nevertheless, gingivitis can lead to periodontitis, a severe and destructive disease without professional gingivitis treatment from a dental professional. What The Heck is Water Flossing? Can a Waterpik Replace Traditional Flossing? Most people brush their teeth every day. Unfortunately, they often forget the next crucial step, flossing between the teeth. Nevertheless, this isn’t exactly the most enjoyable part of personal hygiene. However, flossing remains crucial to maintaining preeminent oral health. It will eliminate plaque and residual food trapped between the teeth while preventing cavities and gum disease. 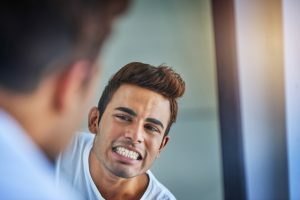 For those that struggle to commit to flossing, or possess other dental issues, you may be excited to hear there is another option: water flossing. Are Grills Bad for Your Teeth? 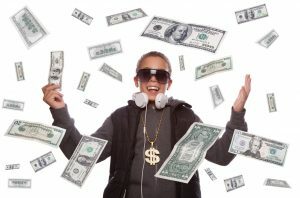 Grillz or grills for teeth almost represent a pop cultural rite of passage for many athletes, hip hop artists, and many other celebrities. What is a grill, you ask? This is a flashy, snap-on dental ornament that covers the visible surface of the teeth. It may cover a single tooth, or impart a more notable look that goes across the upper or lower (sometimes both) dental arch. Suffering from tooth sensitivity can ruin some of the foods and drinks you love; don’t let it. You can treat your pain with a toothpaste specifically designed for sensitive teeth. Do you want to make sure your teeth and gums stay healthy throughout your life? Achieving this goal begins by avoiding certain foods and substances that may contribute to cavities, as well as gum disease. Foods that remain rich in sugar or are acidic, sticky, very hard, or highly-process, remain the best ones to avoid. 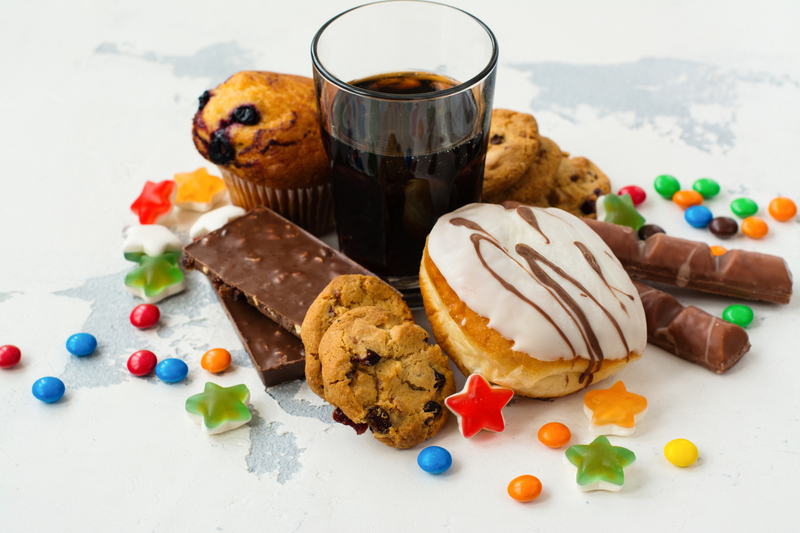 Sugar acts as food to the bacteria that live inside your mouth. When bacteria have more to eat, they will continue to grow and reproduce.